Here is a blast from the past to remember the Japanese fleet that on this day some seventy-six years ago that was making its way across the Northern Pacific Ocean to attack the American Pacific Fleet at Pearl Harbor. In the coming week or so I will post more articles about that attack and what it means today both as a lesson in history as well as a warning. Early in the morning on November 26th 1941 the ships of the Japanese Carrier Strike Force, the Kido Butai under the command of Vice Admiral Chuichi Nagumo weighed anchor from Tankan Bay in the northern Kurile Islands of Japan. The plan was top secret and very few Japanese officers knew of the target. Many officers presumed that war was immanent but most assumed the target would be the Philippines or other targets in Southeast Asia. It was an attack that was designed to be pre-emptive in nature. The plan was to deal the United States Navy such a crushing blow that the Japanese could complete their Asian conquests before it could recover. It was a plan of great risk that doomed Japan to horror never before imagined when the United States dropped Atomic bombs on Hiroshima and Nagasaki less than four years later. By then the bulk of the Imperial Navy would lay at the bottom of the Pacific and millions of people killed. 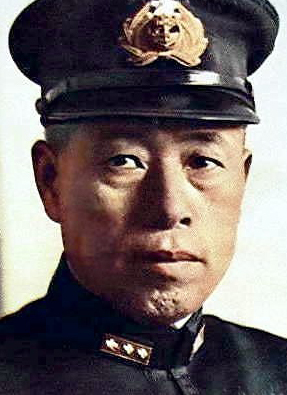 The Japanese, even Admiral Yamamoto, the man behind the plan assumed that it entailed great risks. A simulation of the plan conducted in early September by the senior officers of the Combined Fleet and the Kido Butai calculated that two of Japan’s precious aircraft carriers could be lost in the operation. 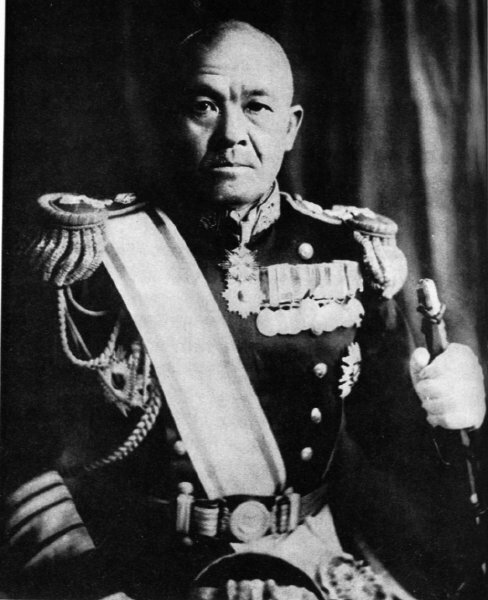 But despite the opposition and reservations of key officers, including the Kido Butai commander, Admiral Nagumo Yamamoto pressed forward. The Kido Butai was the most powerful carrier strike group assembled up to that time. Comprised of six aircraft carriers, the massive flagship Akagi, and the Kaga, the fast 18,000 ton Soryu and Hiryu and the most modern Shokaku and Zuikaku. 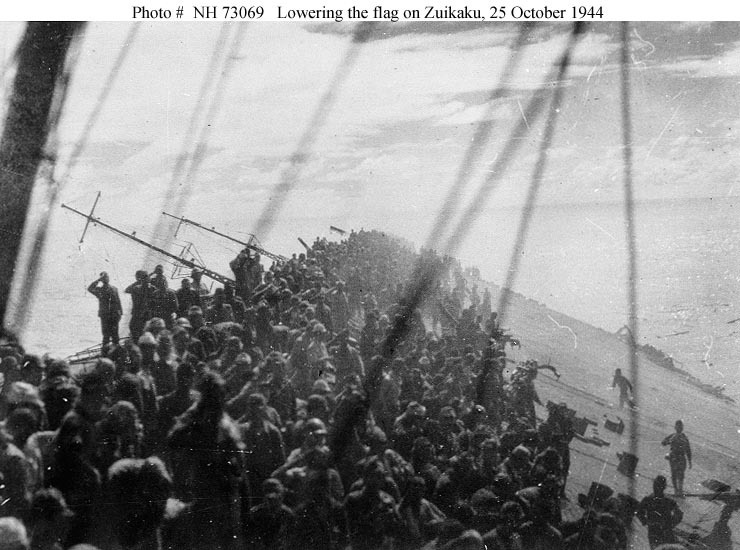 The carrier embarked over 400 aircraft, of which over 350 were to be used in the two aerial assault waves. Most of the pilots and aircrew were experienced, many with combat experience in China. The carriers were escorted by the old but fast and modernized battleships Kirishima and Hiei, the new heavy cruisers Tone and Chikuma, the light cruiser Abukuma, the new Kagero Class destroyers, Urakaze, Isokaze, Tanikaze, Hamakaze, Kagero and Shiranuhi,the Asashio classdestroyers Arare and Kasumi.Two additional destroyers the Fubuki class Sazanami and Ushiowere assigned to neutralize the American base on Midway Island. The submarines I-19, I-21and I-23 and 8 oilers were assigned to the force. Five additional submarines the I-16, I-18, I-20, I-22 and I-24 each embarked a Type-A midget submarine. On December 7th the force delivered a devastating blow to the American Pacific Fleet at Pearl Harbor, however no American aircraft carriers were present. It would go on for the next several months on a rampage across the Pacific and Indian Oceans. However their success would be short lived. 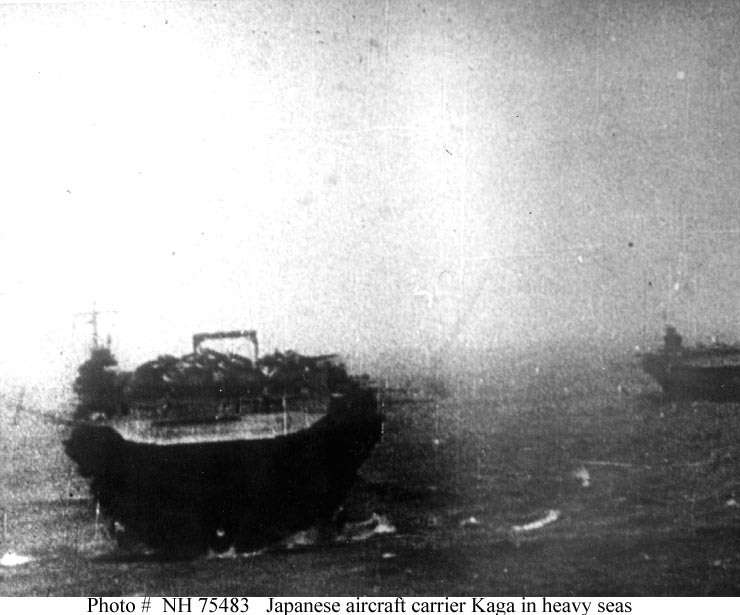 Within a year Akagi, Kaga, Soryu and Hiryu had been sunk at Midway by the carriers not present. Hiei and Kirishima were lost at the Naval Battle of Guadalcanal and over the course of the war every ship of the attack force was lost. Shokaku was torpedoed and sunk at the Battle of the Philippine Sea and Zuikaku, Chikuma and Abukuma were lost at Leyte Gulf, most of the destroyers and submarines were lost in various engagements. 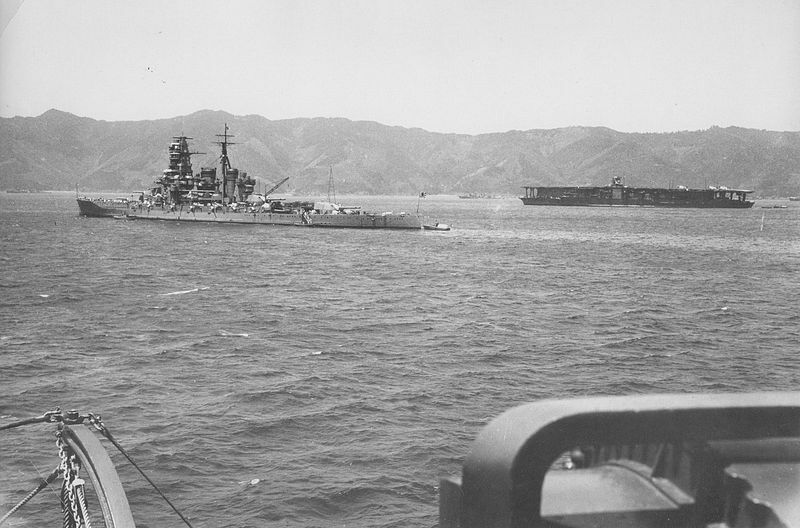 However three destroyers, Isokaze, Hamakaze and Kasumi accompanied the great Battleship Yamato on her suicide mission at Okinawa and were sunk on April 7th 1945. The heavy cruiser Tone was sunk at her moorings at Kure during air strikes by the US 3rd Fleet on July 24th 1945. All of the submarines were lost during the war, however I-19 sank the USS Wasp CV-7 and USS O’Brien DD-415 while damaging the USS North Carolina BB-55 on September 15th 1942 off Guadalcanal. Only the destroyer Ushio survived the war and was broken up for scrap in 1948. Among the leaders of the Japanese strike force, Admiral Yamamoto was killed on April 18th 1943 when his aircraft was shot down at Buin. Nagumo died at Saipan on July 6th 1944. Most of the sailors who took part in the attack would be dead by the end of the war. Few present at Tankan Bay on that fateful November morning could have expected the triumph and tragedy ahead. 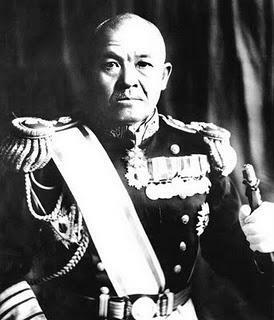 However Yamamoto was probably more of a realist than many in the Japanese government and military leadership when he told Prime Minister Fumimaro Konoe “In the first six to twelve months of a war with the United States and Great Britain I will run wild and win victory upon victory. But then, if the war continues after that, I have no expectation of success.” Yamamoto was eerily prophetic and those that counsel pre-emptive war need to never forget his words or the results of his decisions. 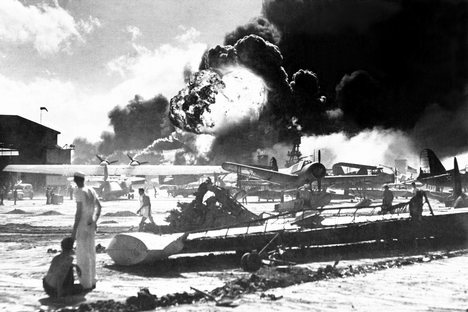 We are coming up on the 73rd anniversary of the attack on Pearl Harbor. There are very few veterans of the attack on either side still alive today. Seven of the nine living survivors of the USS Arizona will gather for their last reunion at Pearl Harbor. In a time where most Americans or Japanese know little of war, it is always appropriate to remember. I will be re-posting a number of edited and updated Pearl Harbor articles in the coming days and probably write at least one new one even as continue to work on my Gettysburg text. 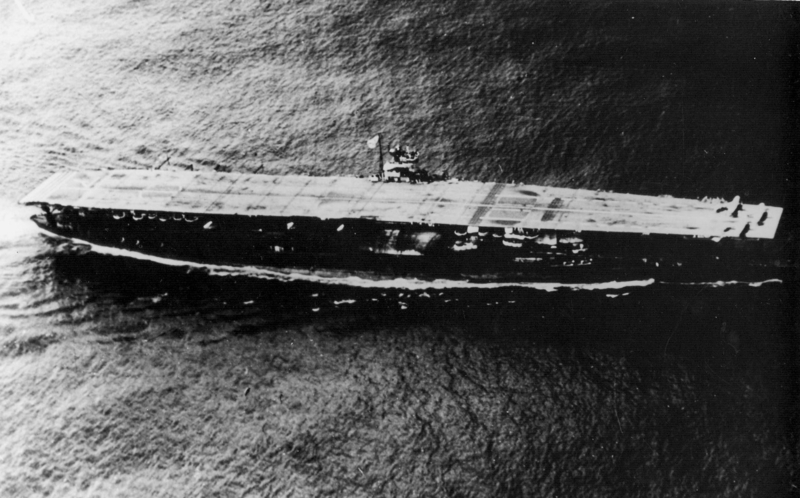 The Kido Butai was the most powerful carrier strike group assembled up to that time. Comprised of six aircraft carriers, the massive flagship Akagi, and the Kaga, the fast 18,000 ton Soryu and Hiryu and the most modern Shokaku and Zuikaku. 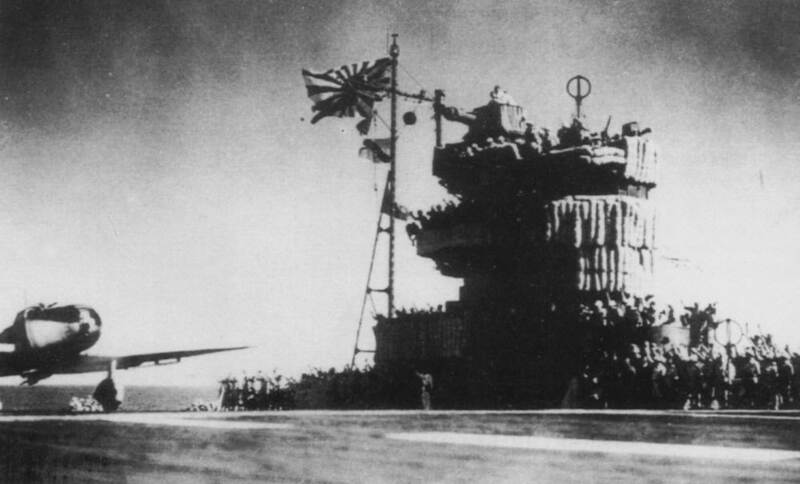 The carrier embarked over 400 aircraft, of which over 350 were to be used in the two aerial assault waves. Most of the pilots and aircrew were experienced, many with combat experience in China. The carriers were escorted by the old but fast and modernized battleships Kirishima and Hiei, the new heavy cruisers Tone and Chikuma, the light cruiser Abukuma, the new Kagero Class destroyers, Urakaze, Isokaze, Tanikaze, Hamakaze, Kagero and Shiranuhi,the Asashio classdestroyers Arare and Kasumi.Two additional destroyers the Fubuki class Sazanami and Ushiowere assigned to neutralize the American base on Midway Island. The submarines I-19, I-21 and I-23 and 8 oilers were assigned to the force. Five additional submarines the I-16, I-18, I-20, I-22 and I-24 each embarked a Type-A midget submarine. Among the leaders of the Japanese strike force, Admiral Yamamoto was killed on April 18th 1943 when his aircraft was shot down at Buin. Most of the sailors who took part in the attack would be dead by the end of the war. Nagumo who resisted the strike and was ordered to lead it realized his worst fears at Midway and in the Solomons dying during the American invasion of Saipan in 1944.